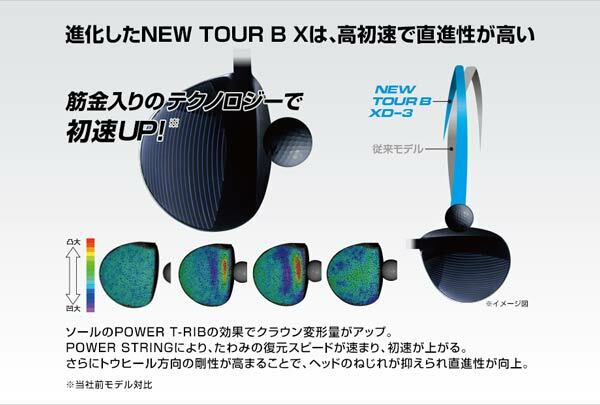 The new development of the previous XD-3 Driver which was reliable. 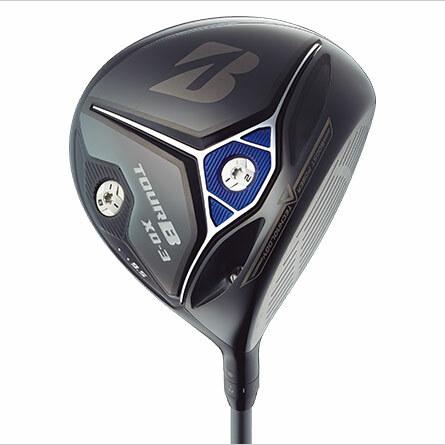 and this New XD-3 Driver Becomes more reliable than its previous version. 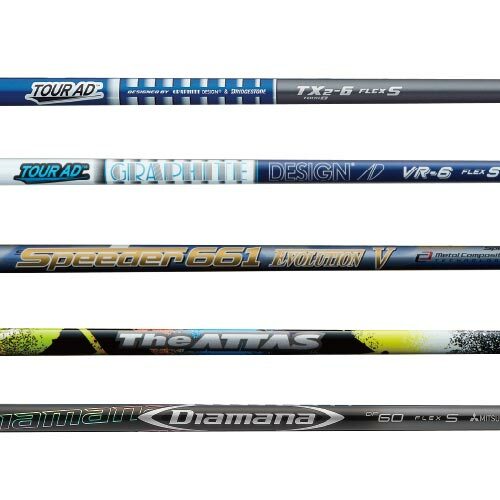 Increases your ball velocity while keeping your shot stable with perfect sound. 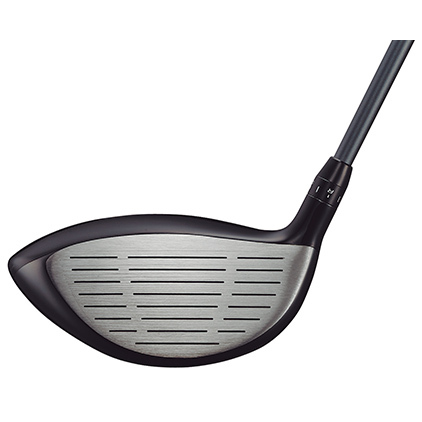 The rib arranged in the T shape increases the sole rigidity and increases the deflection effect of the crown/face. 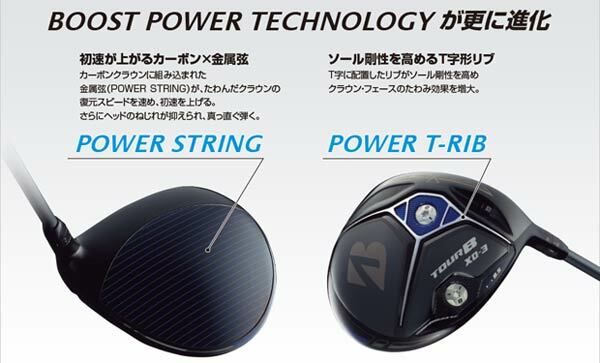 A metal string (POWER STRING) incorporated in the carbon crown speeds up the restoring speed of the deflected crown and increases the initial speed. Furthermore, the twist of the head is suppressed, and it plays straight. 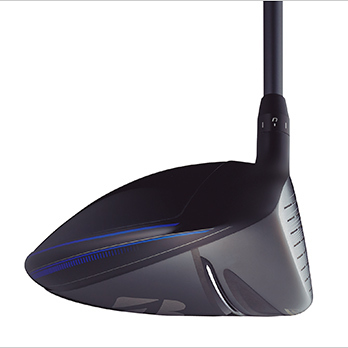 Milling suppresses misalignment of the face and ball at the time of impact, low spin rate. And by pursuing the optimum spin amount for each hitting point by making the interval of milling to be sparse at the top and dense at the bottom. 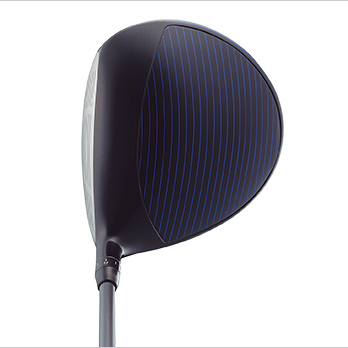 It improves the flight distance performance when off center hit. Increase tolerance at mishit and pursue a stable flight distance. You can change the center of gravity variable by swapping the center thread (2 g) and the heel screw (8 g) of the sole. Control trajectory according to player image.